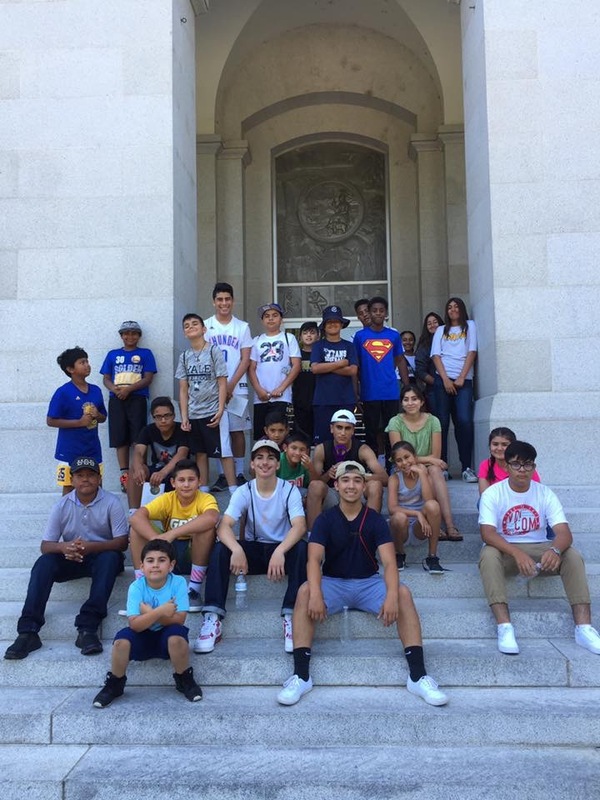 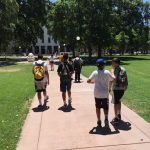 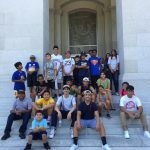 GBA Summer Tour to Sacramento was amazing today. 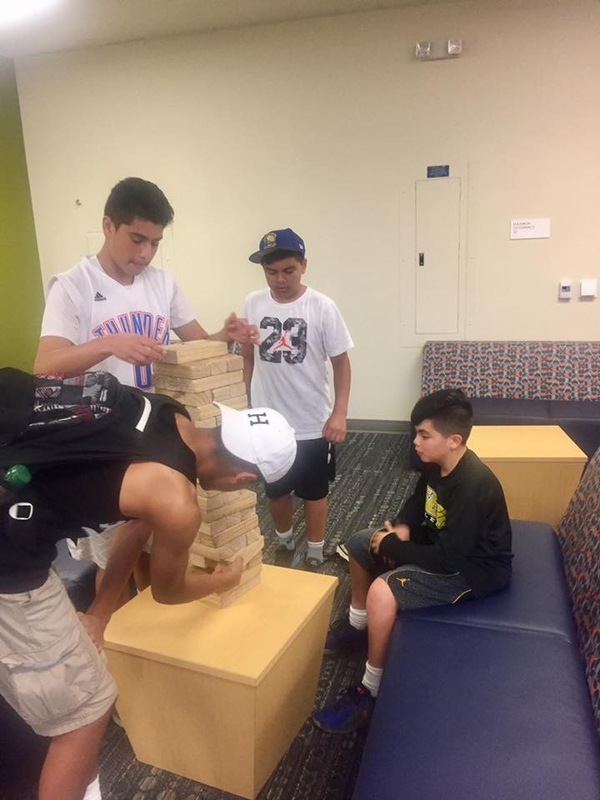 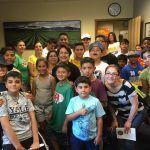 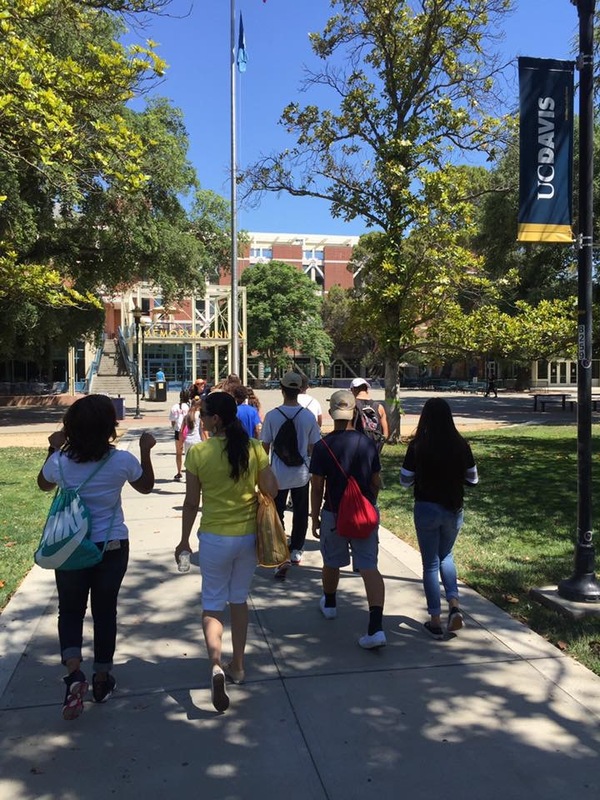 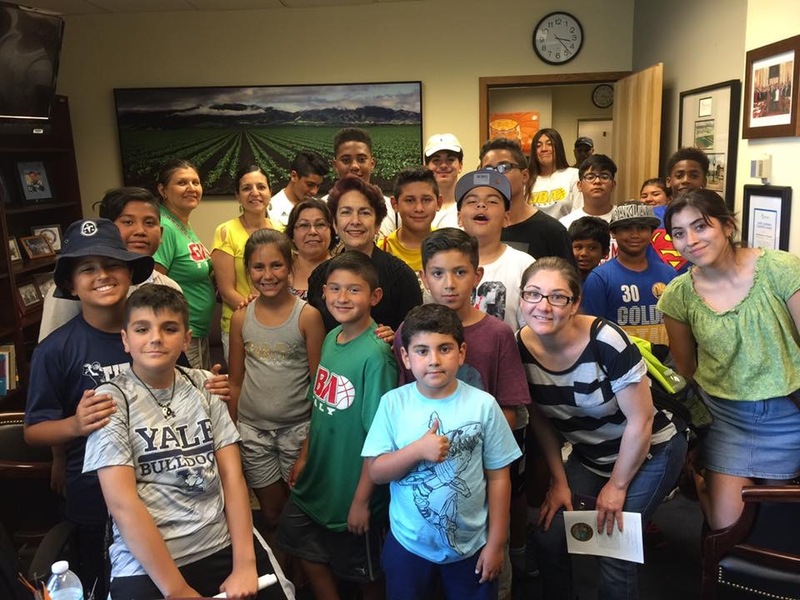 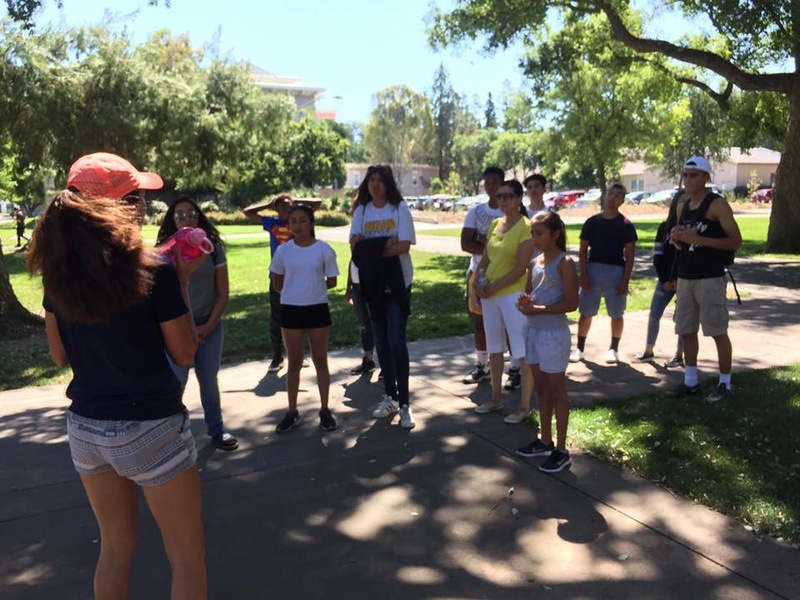 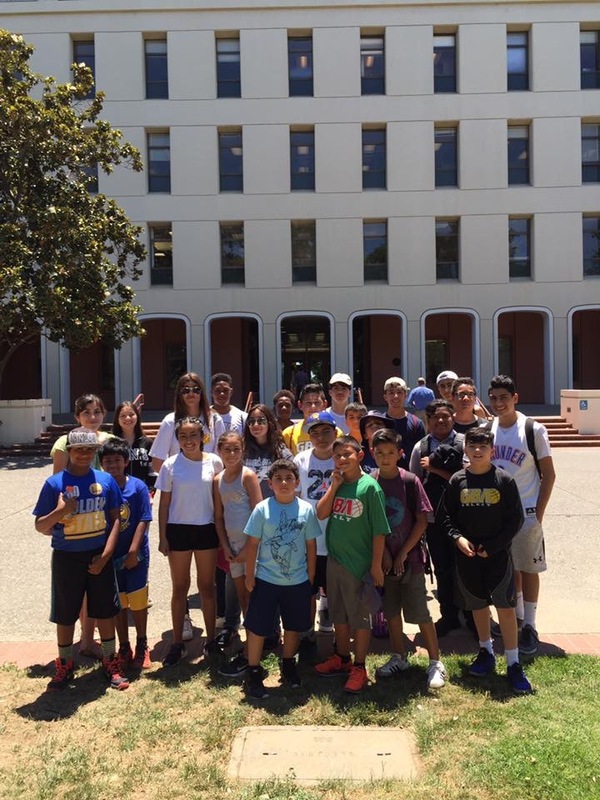 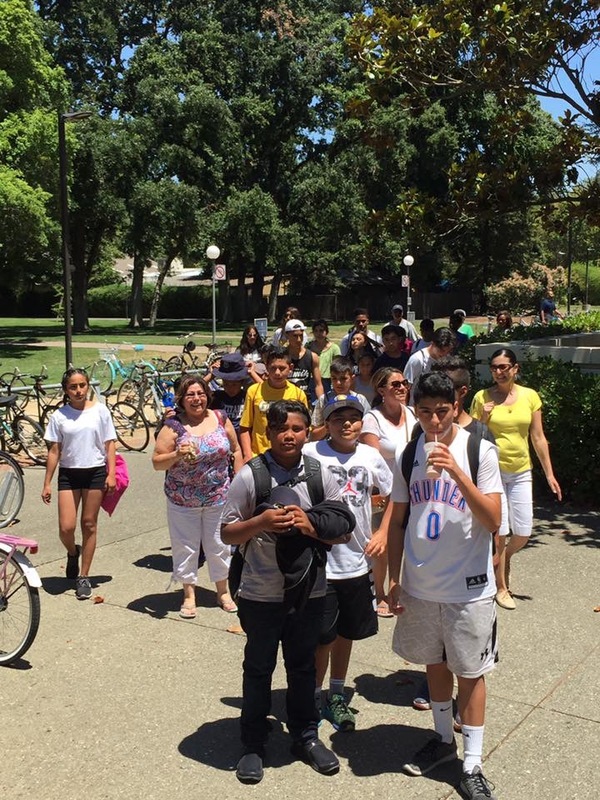 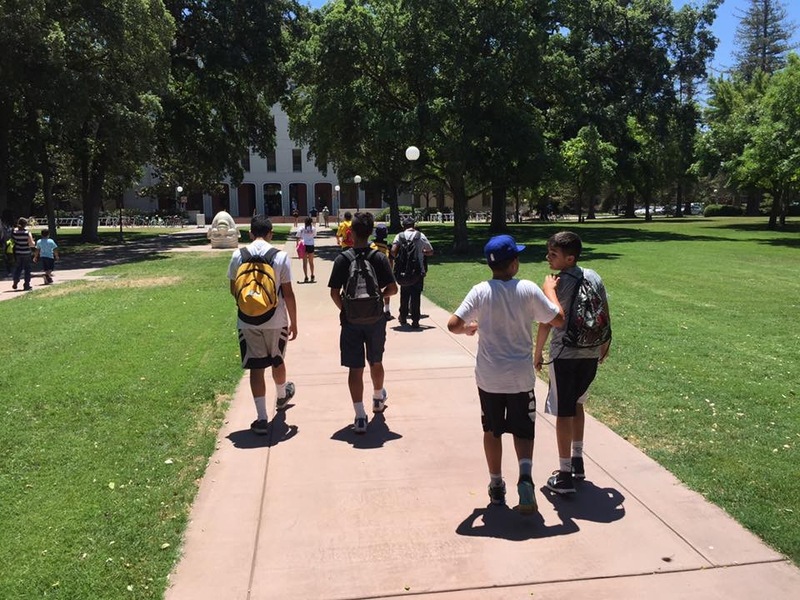 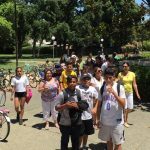 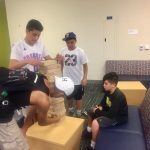 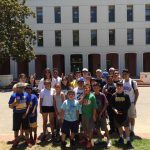 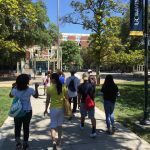 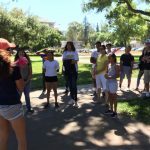 Kids loved UC Davis! 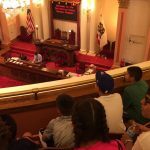 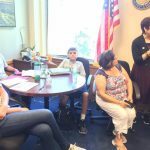 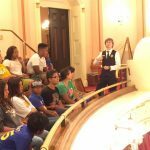 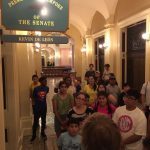 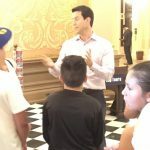 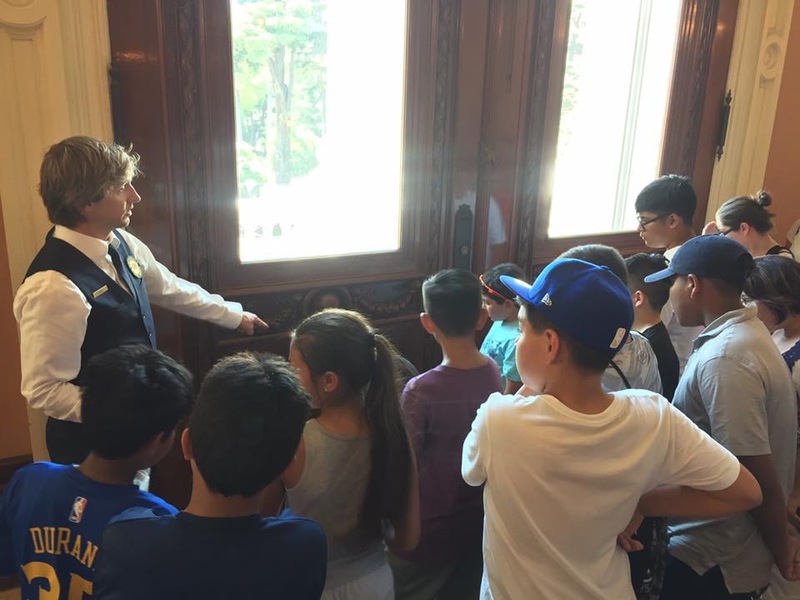 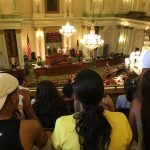 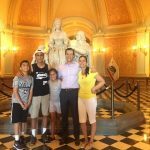 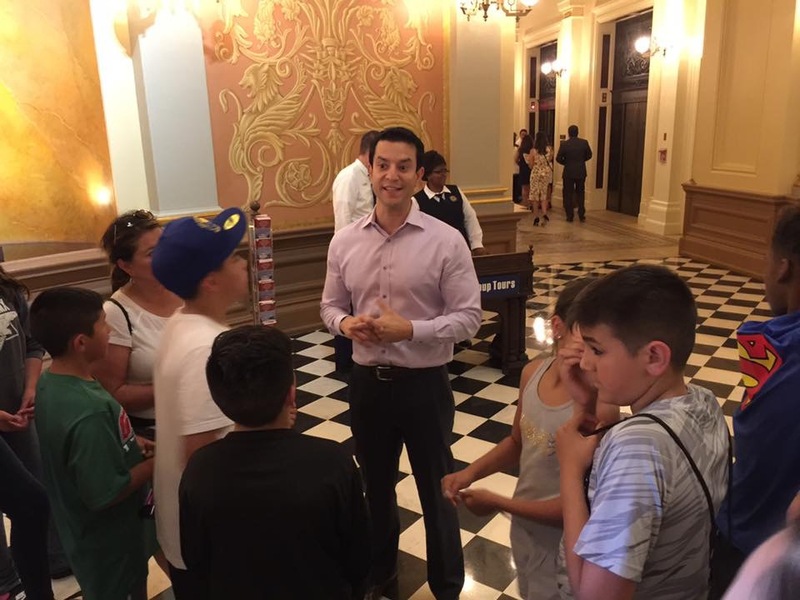 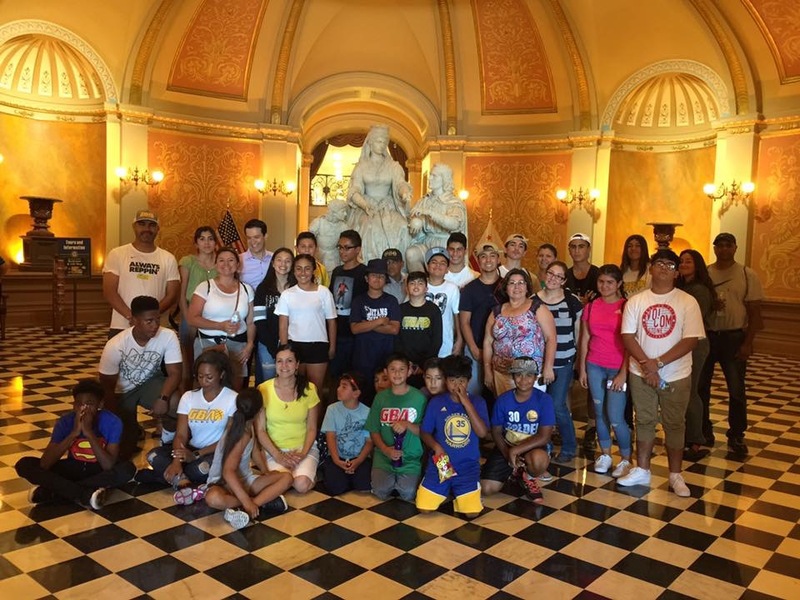 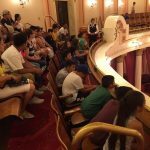 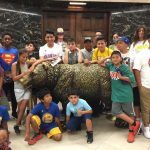 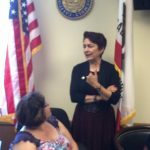 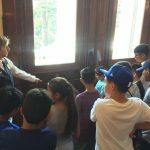 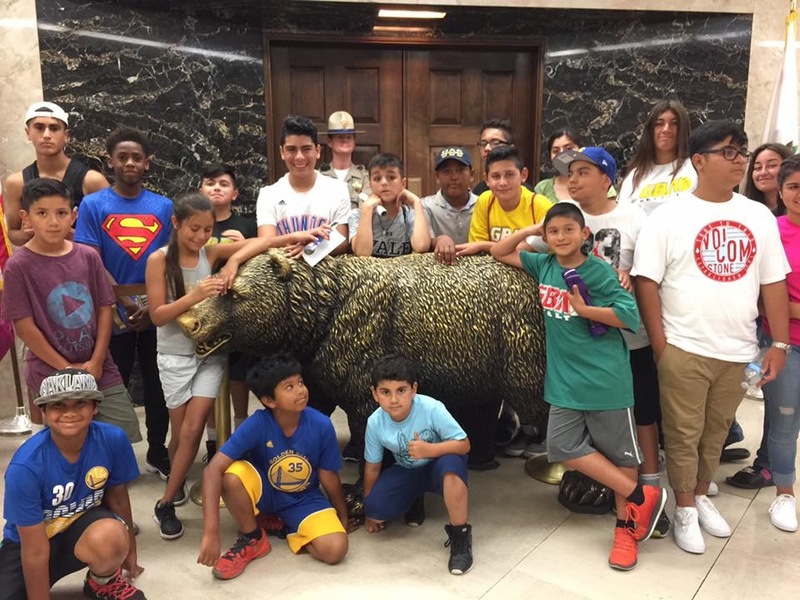 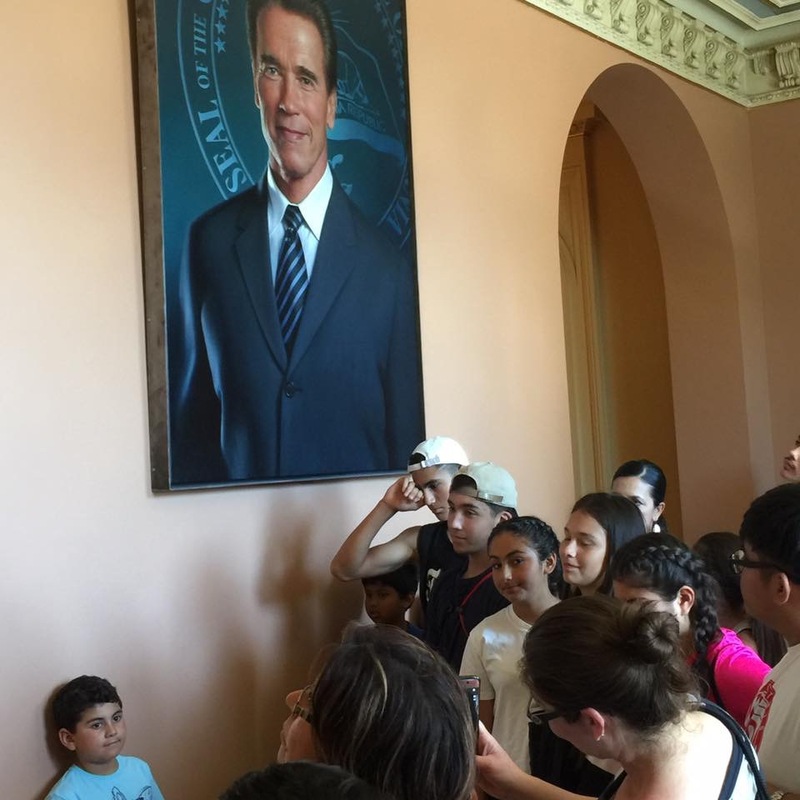 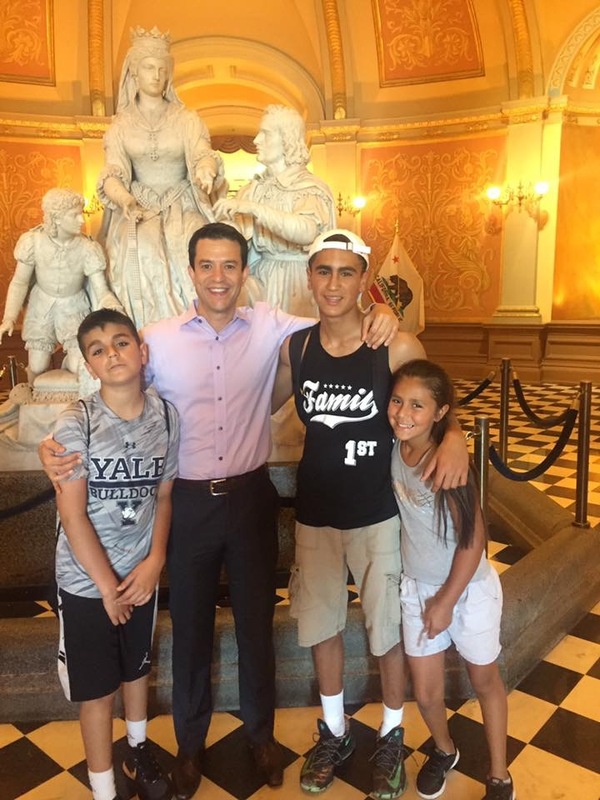 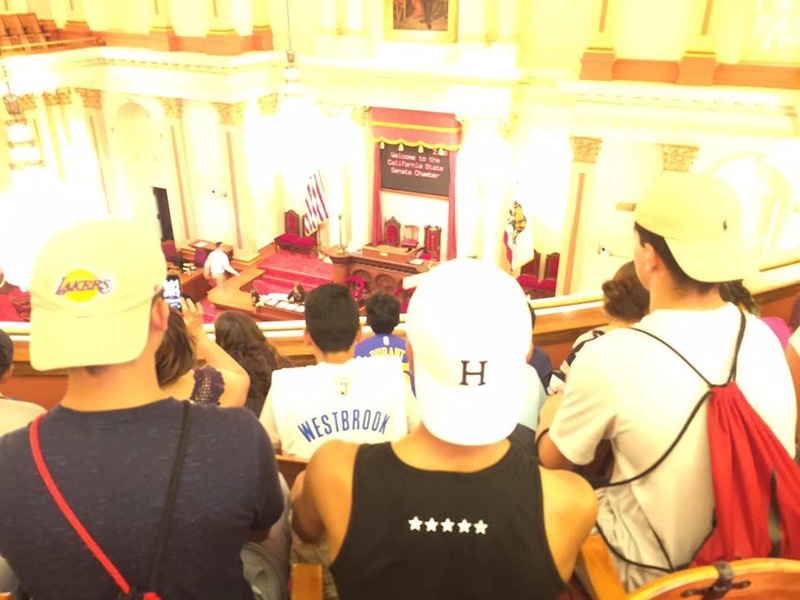 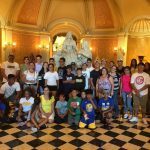 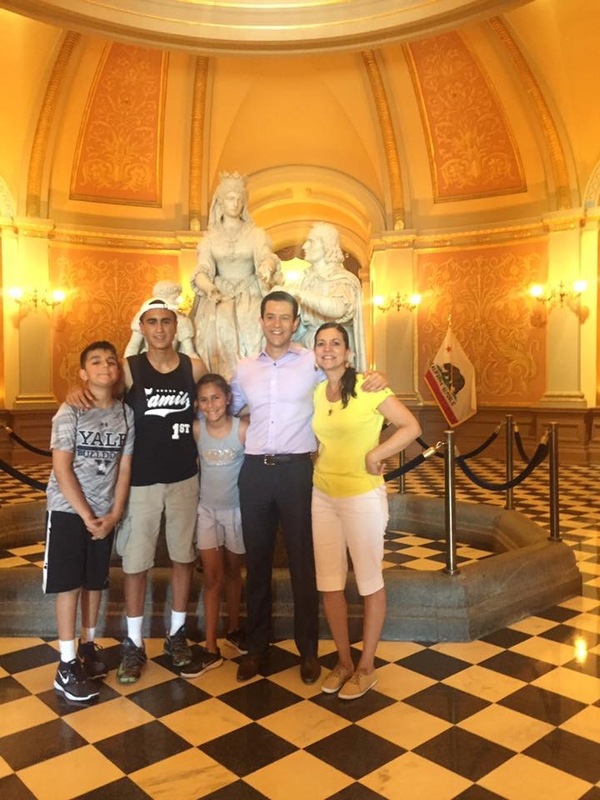 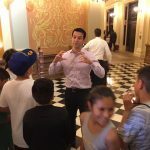 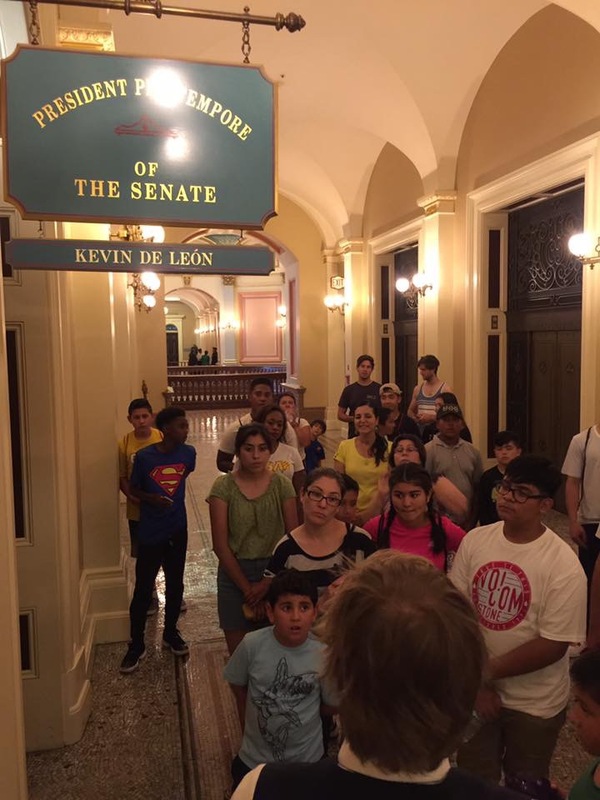 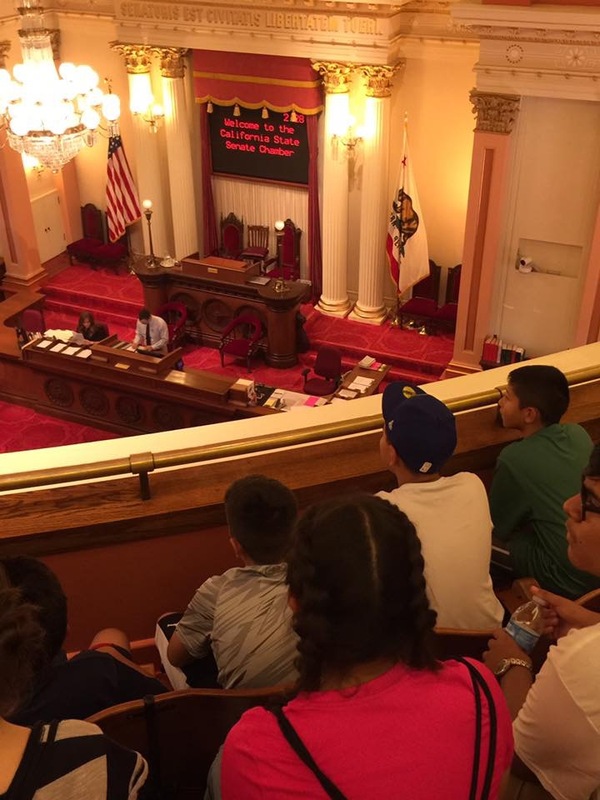 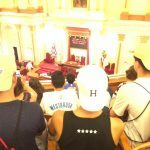 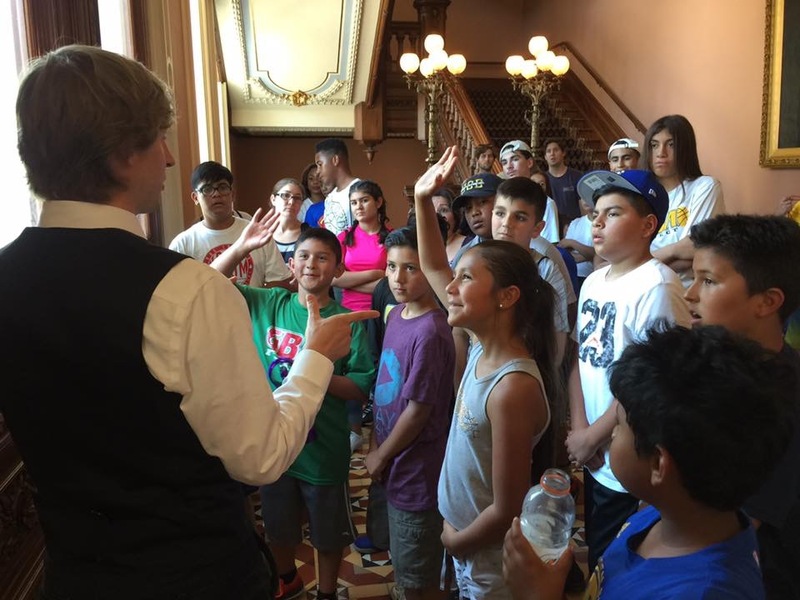 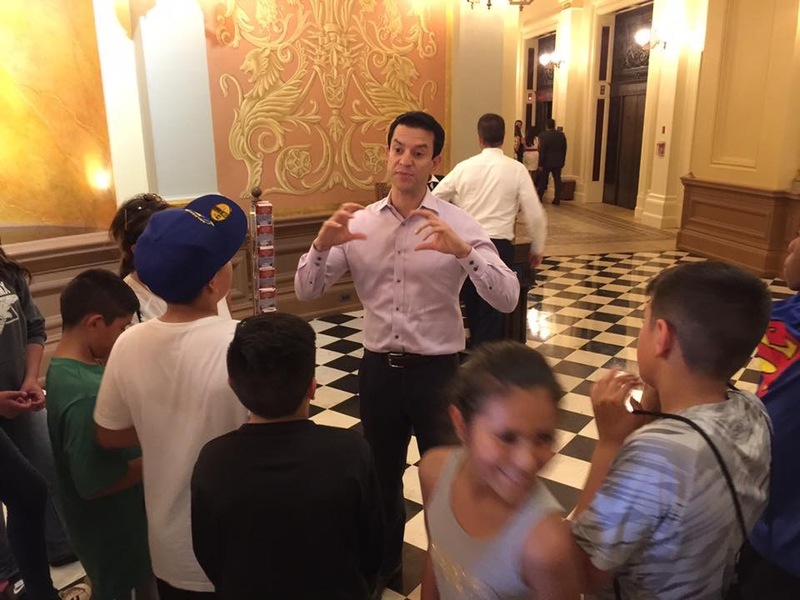 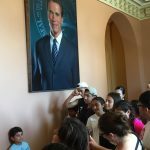 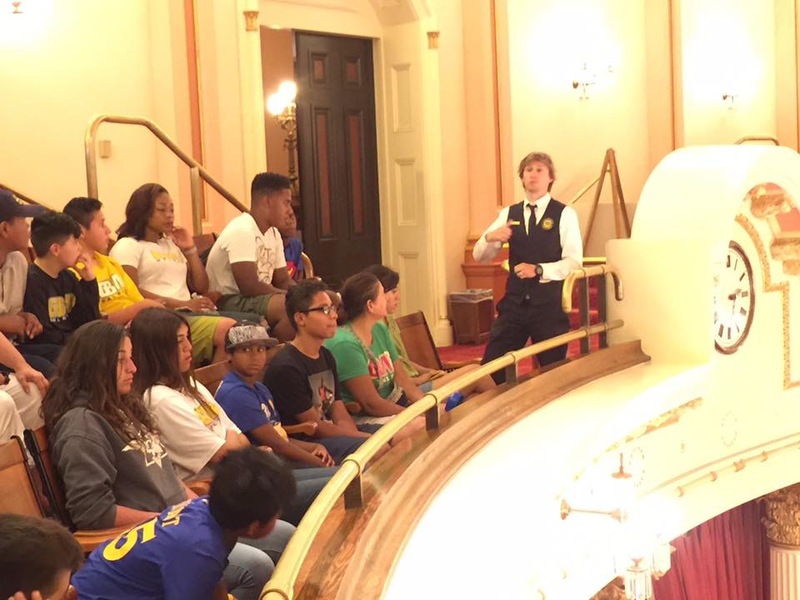 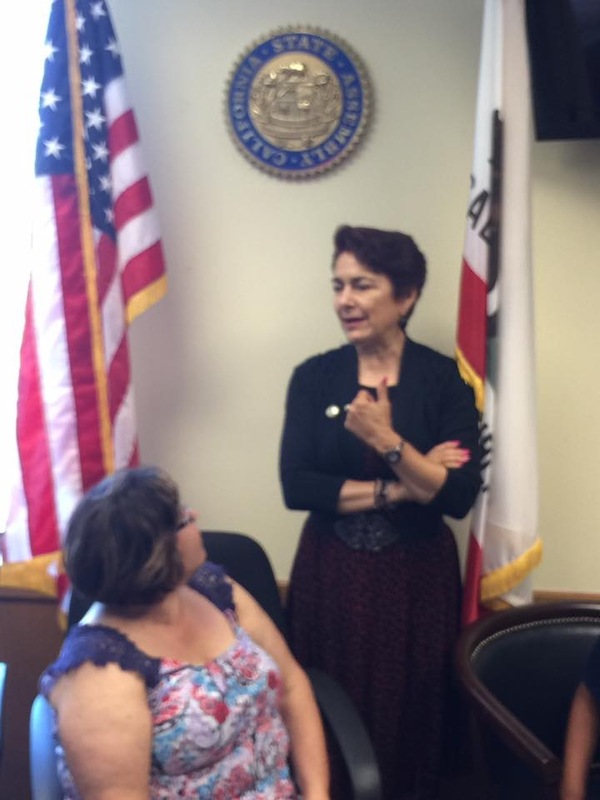 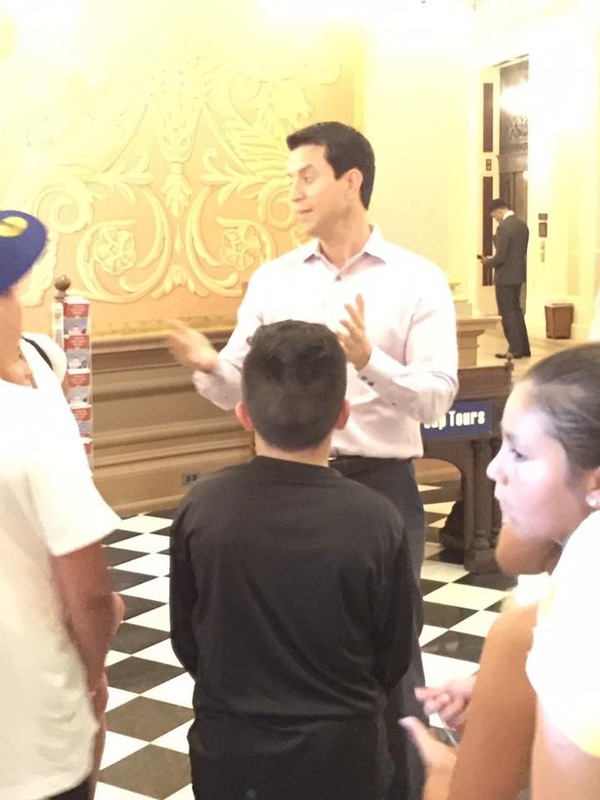 Then we received a VIP tour of the California State Capitol. 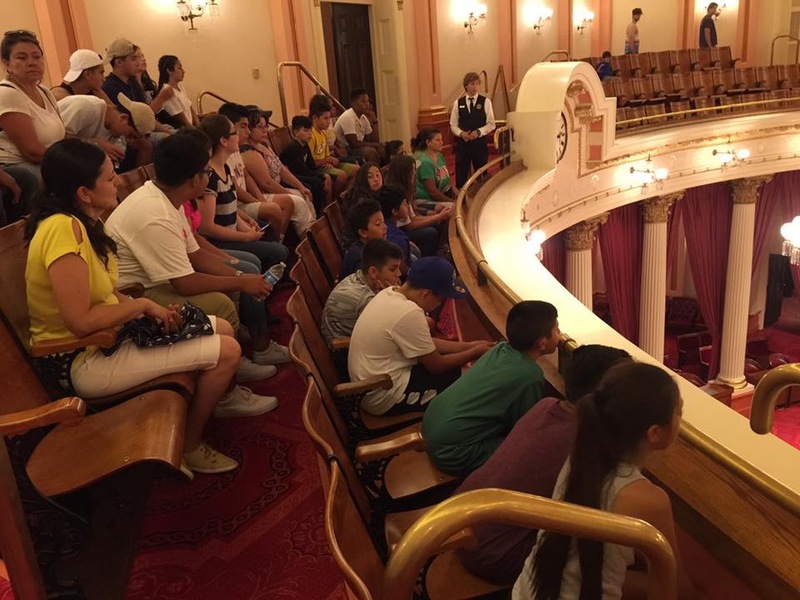 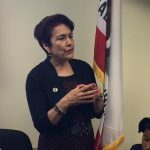 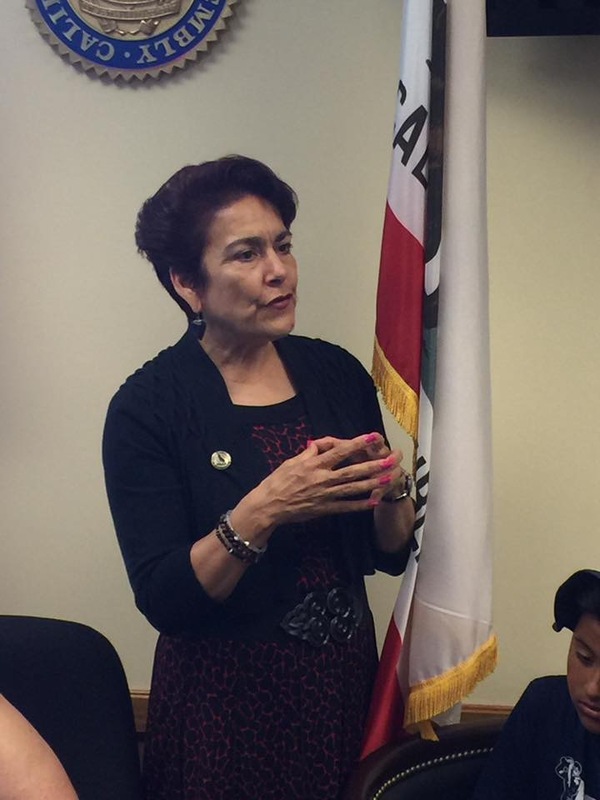 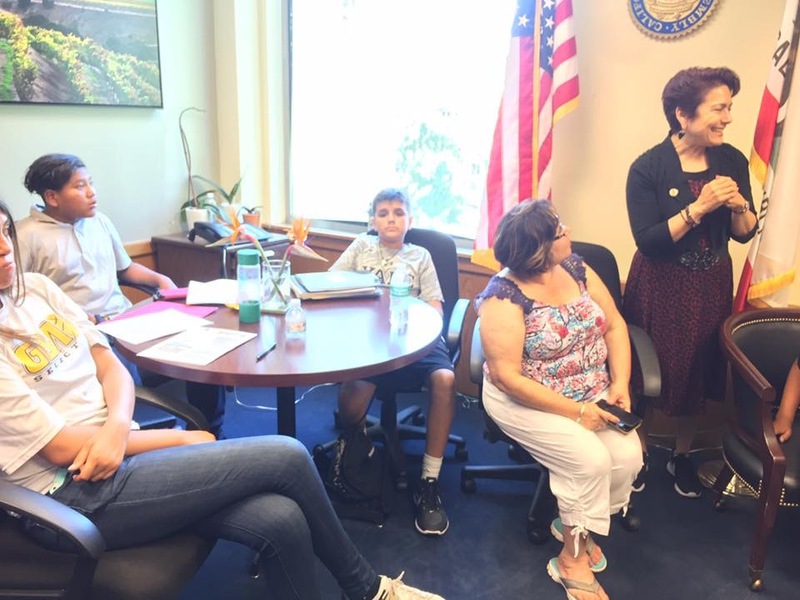 Thank you to Assembly Member Anna M. Caballero and Francisco Silva for giving us this special treatment. 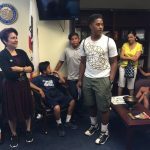 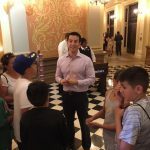 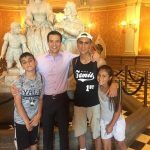 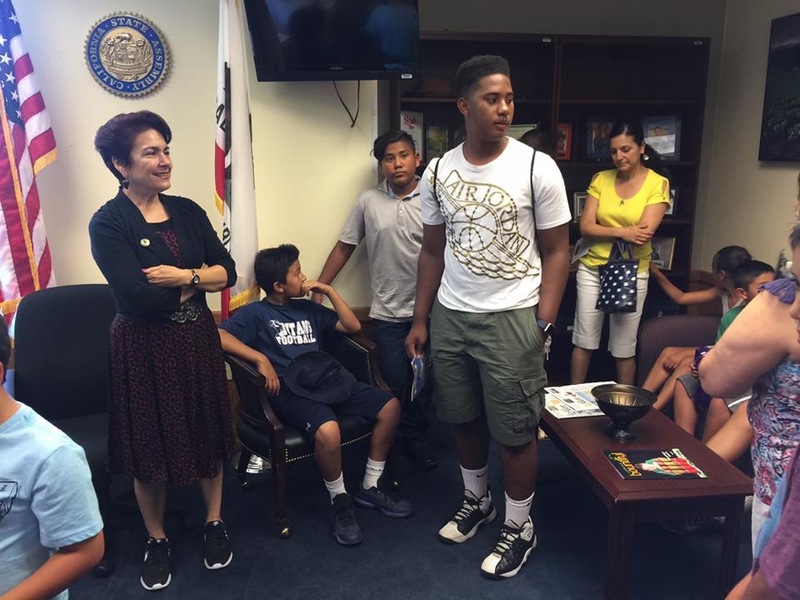 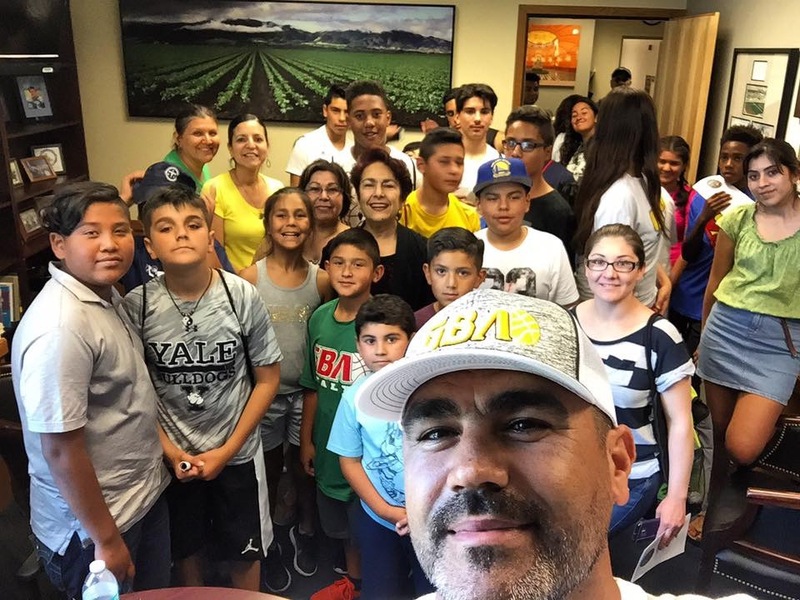 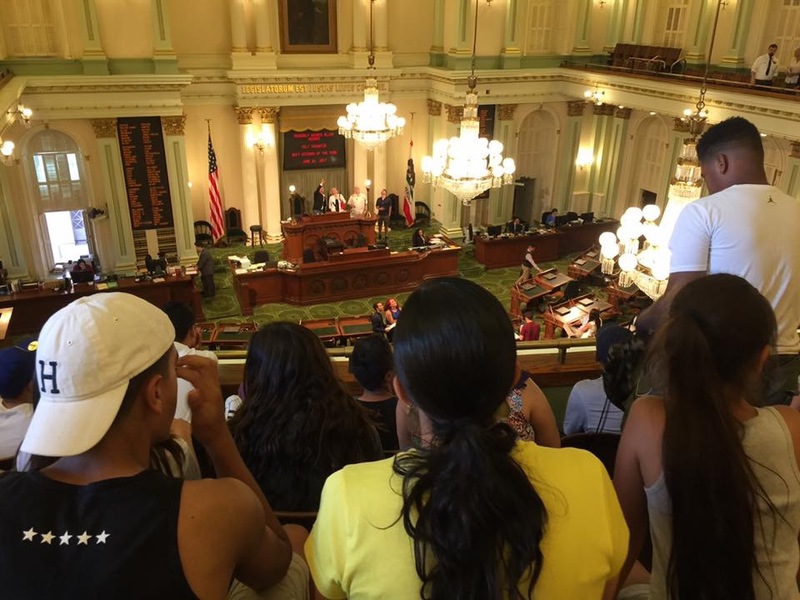 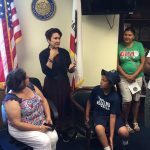 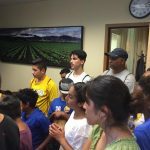 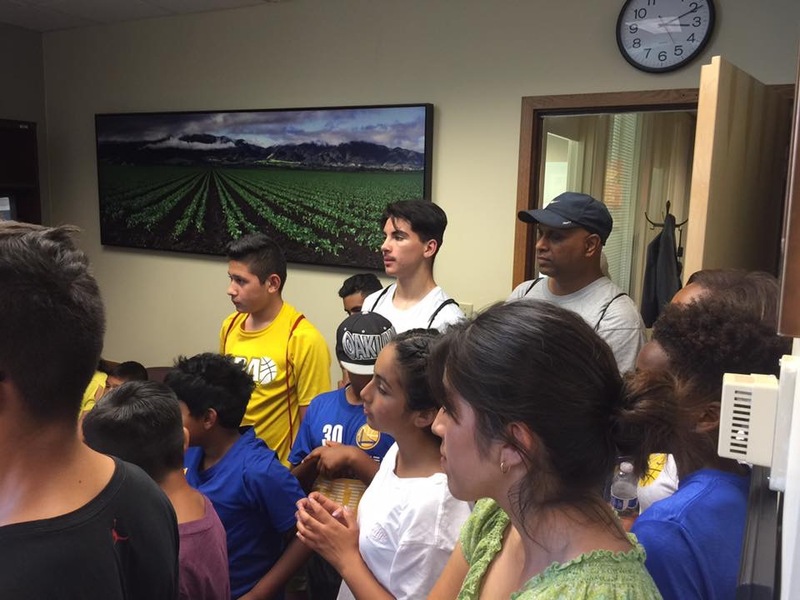 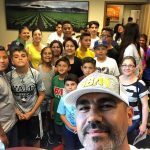 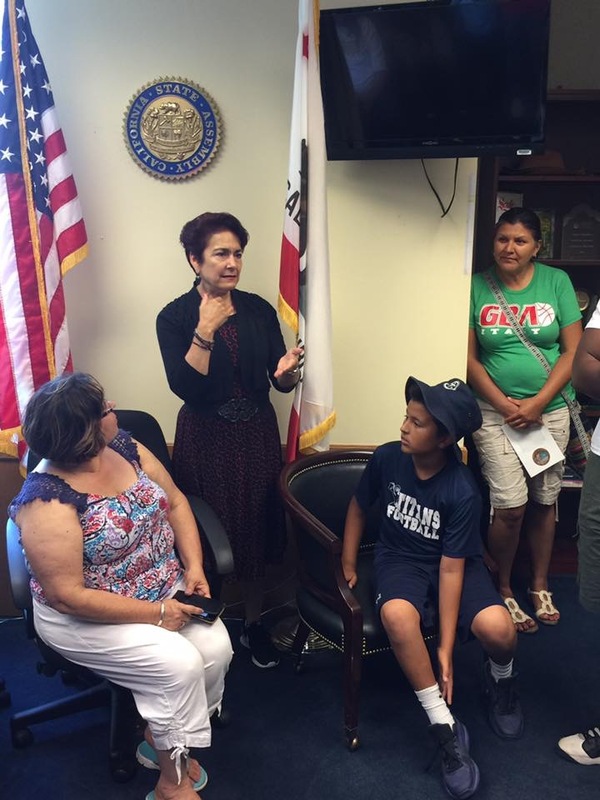 I love Salinas and it’s people In Sacramento whom care about our youth. 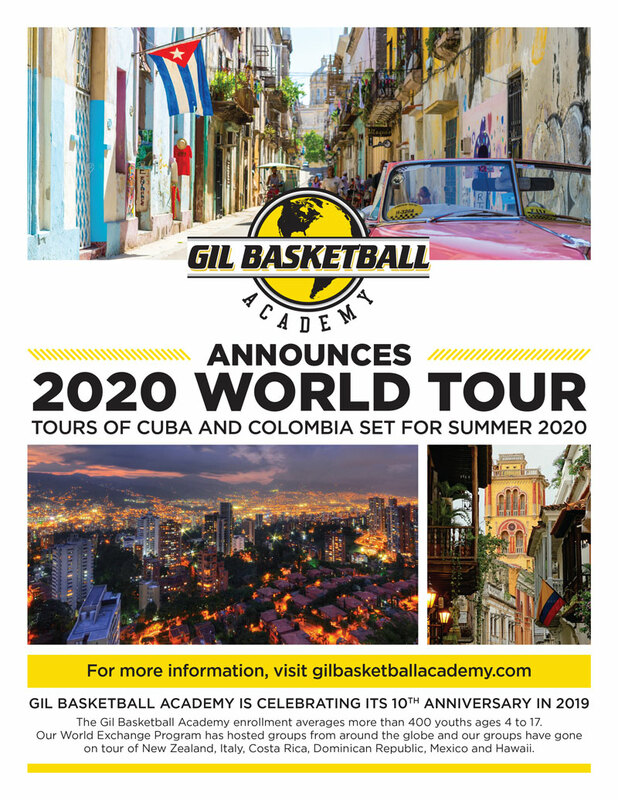 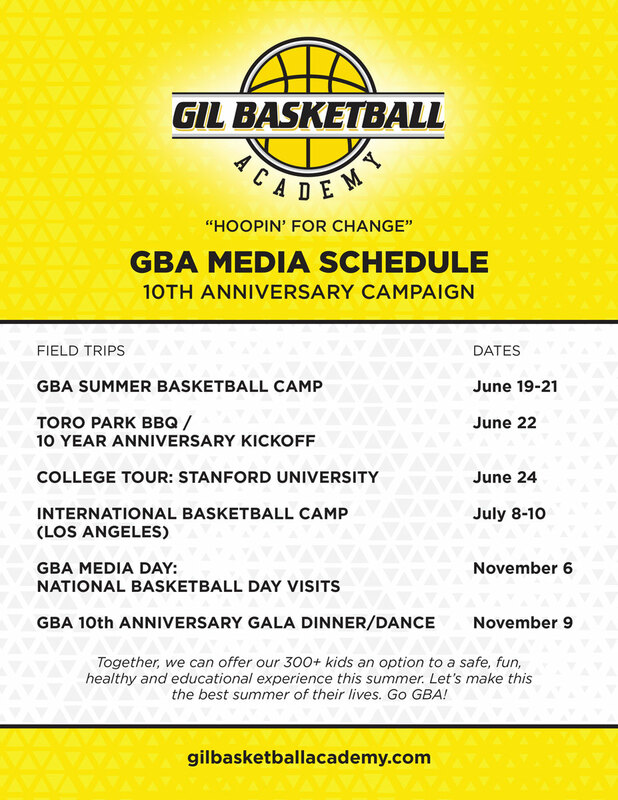 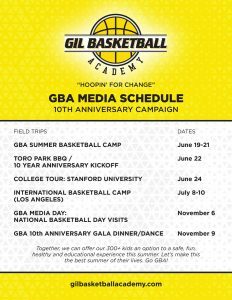 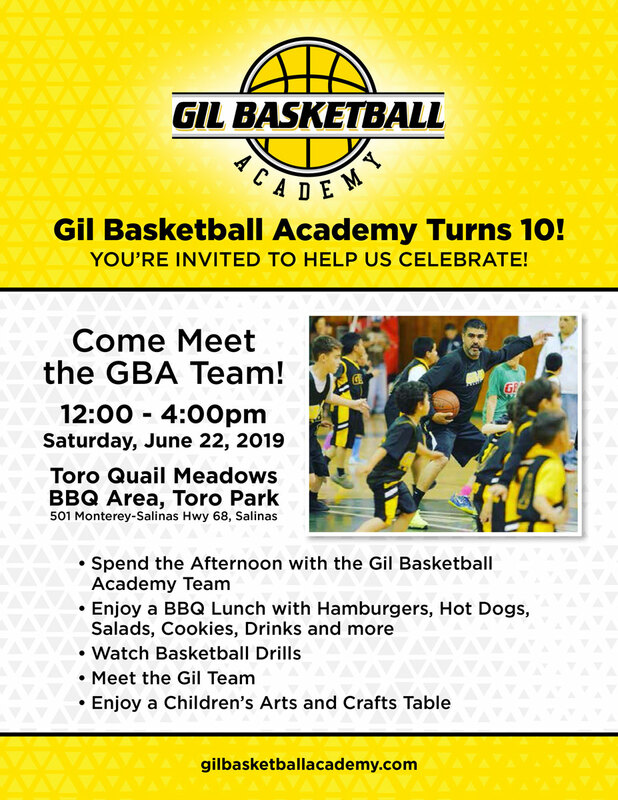 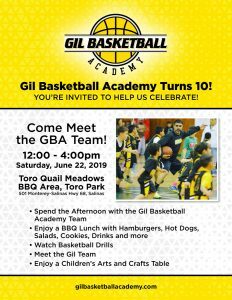 Go GBA!